We're developing smart technologies to help track and predict mental health. Hey doctors, you've never met a brain like ours. Introducing SC Brain, your newest partner in providing the best patient care. 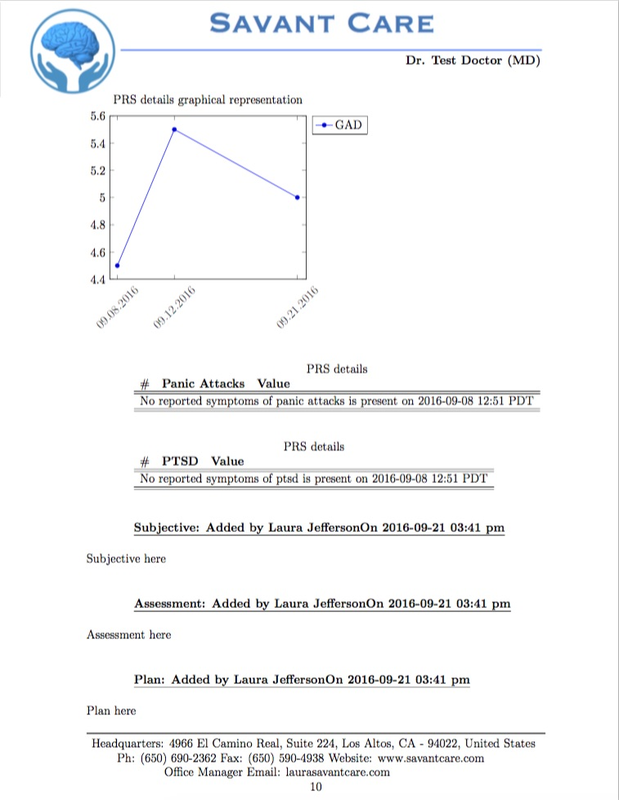 Ask SC Brain to show you a graph of your patient’s self-reported anxiety levels! Assign a diagnosis by starting the type and SC Brain will bring up a list that matches what you’ve entered so far. 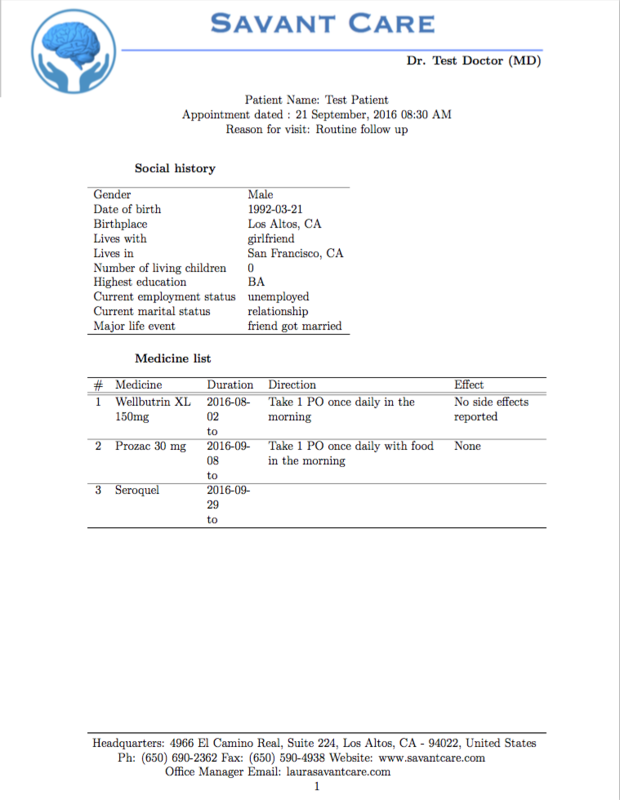 Correlate your patient's medications, symptoms, life events, and more all on one graph. You can even share this graph with your patient. 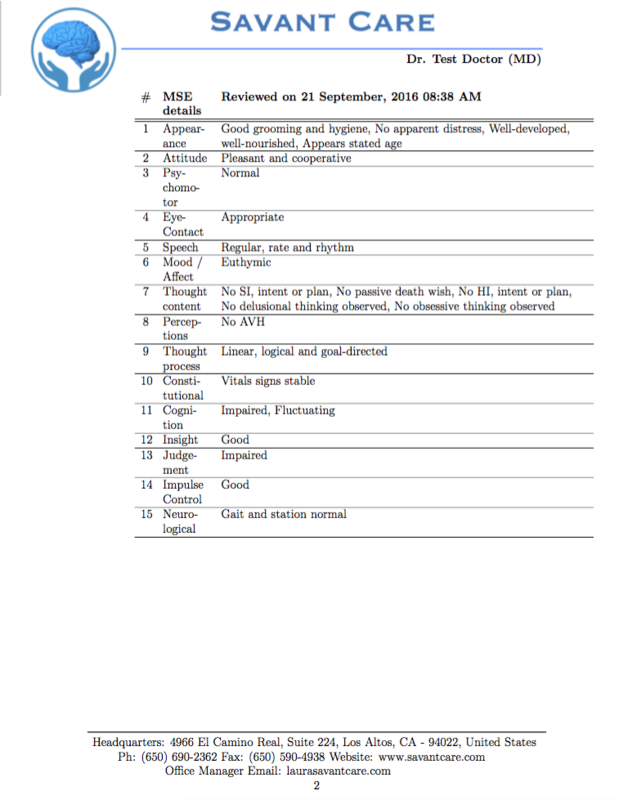 SC Brain will even help craft a beautiful patient note complete with graphs. 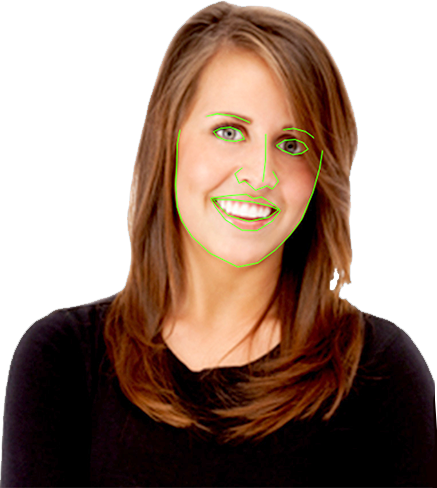 We are developing face-tracking software to aide people in detecting emotions. We can also use this technology as a teaching tool for children with autism-spectrum disorders to better understand facial cues. We believe that mental health is physical health. If we can track and predict physical health, we should be able to track and predict mental health. For example, your cardiologist can run lab work and tell you if you’re doing better, worse, or the same after trying a medication or diet change. She can even predict your chances of having a heart attack. However, your psychiatrist doesn’t have the tools to reliably track and predict your depression or OCD symptoms.